Fiona Peart's work is innovative and inspiring, using many different types of watersoluble media on their own and in combination. 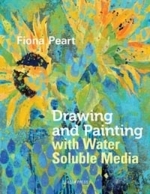 In this book Fiona guides you through four essential ways of working with watersoluble media; each of which can be applied to whatever you have in your cupboard at home – whether you have inks, watercolour or acrylic paints, watersoluble pencils or sticks – and they even encompass multimedia collage. 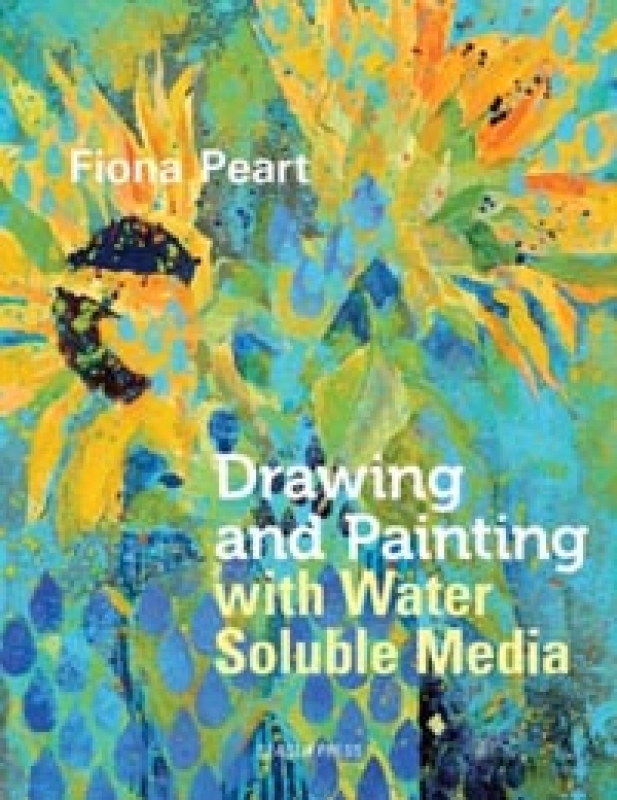 Includes illustrated step-by-step example paintings and techniques for ease of use. 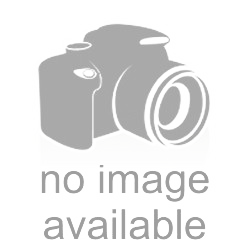 Open this book and come into the vibrant and fresh world of watersoluble media!